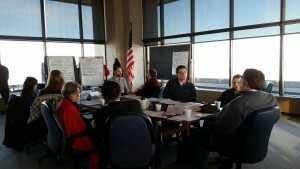 Several Stakeholder Meetings were held in January 2016 to garner feedback from diverse local and business leaders, as well as UW Chancellors and leaders at UW-Madison. The following report summarizes their responses. The UW System strategic planning process is entering Phase II, setting goals and metrics. To support the process, the following report contains a summary of two surveys conducted in December 2015: one “public” and one “panel” based.